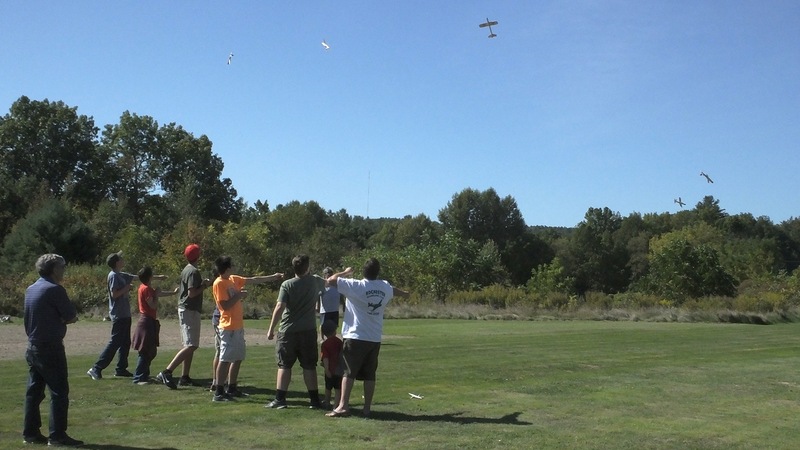 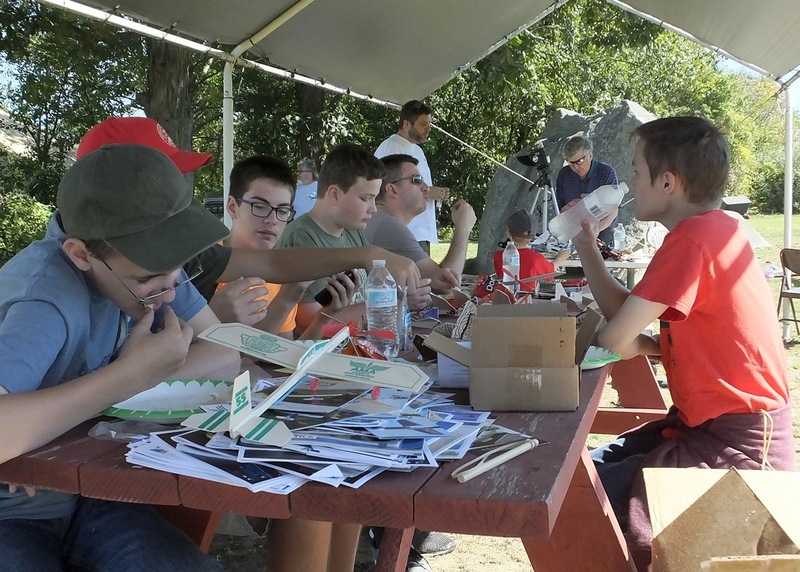 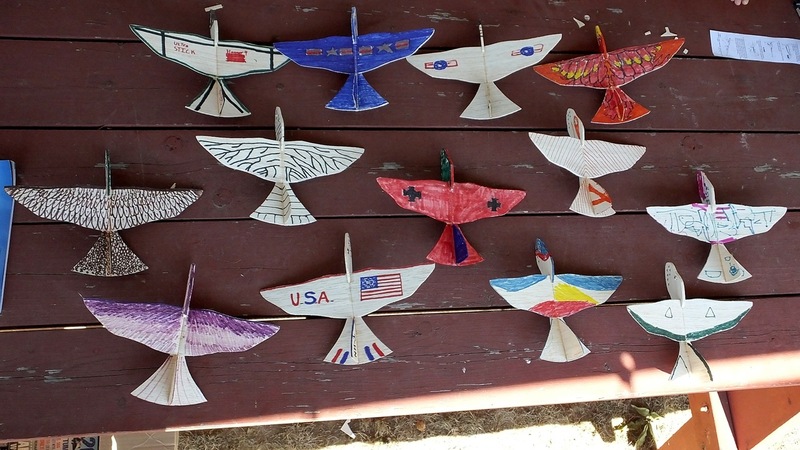 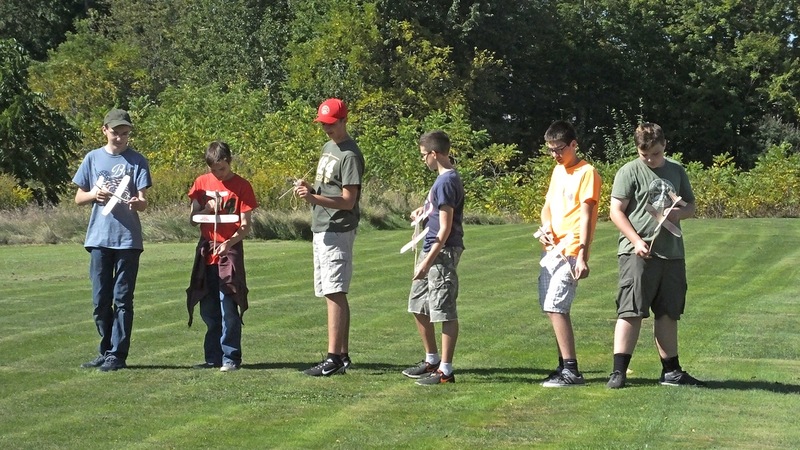 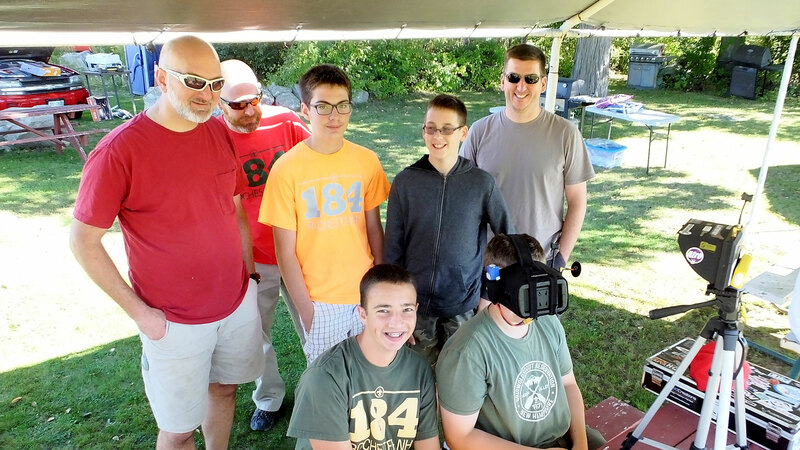 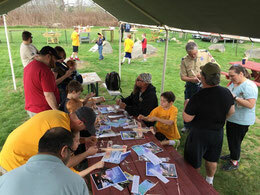 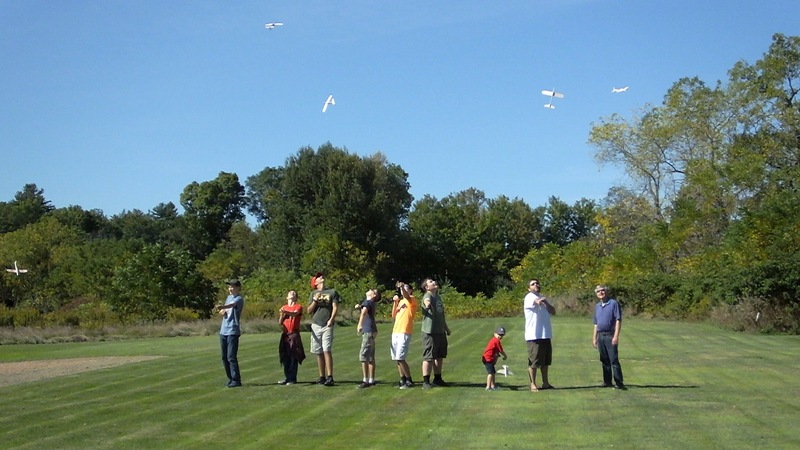 Members of the Newmarket Cub Scout Pack 201 at the recent "Learn to Fly" day hosted by the RMC. 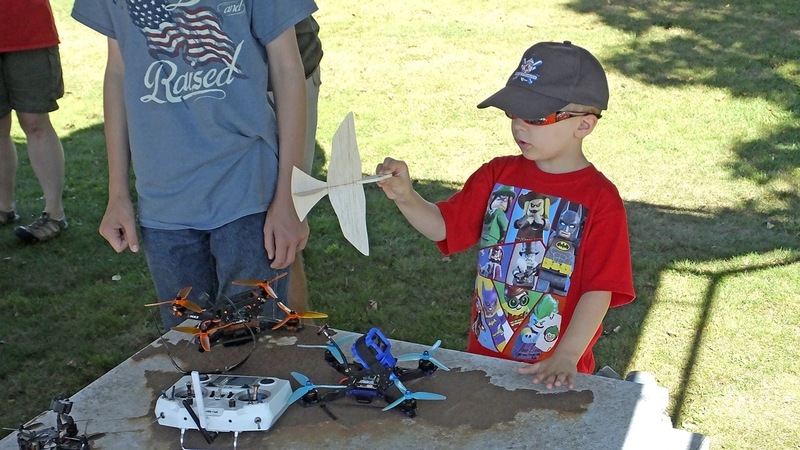 Tailgate Swap Meet: August 15, 2015 "A Great Day for Flying"
Larry's Update Aug. 17: Saturday's Swap Meet was a great day. 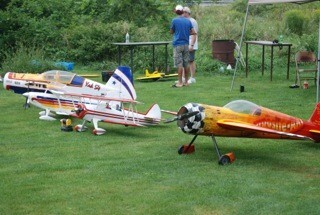 It was a beautiful day to fly. 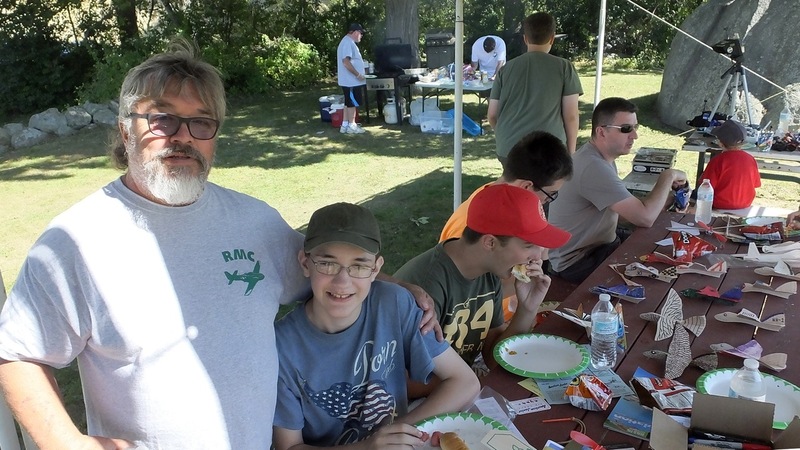 Many people sold items and we had an overall good time with good food and good stories shared. 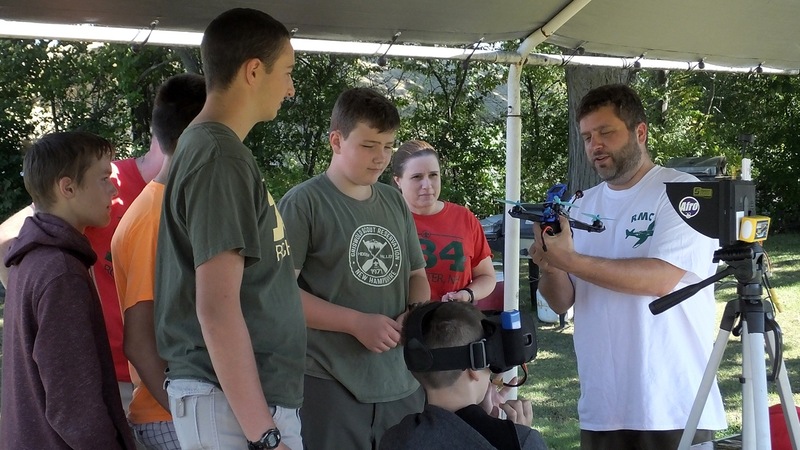 There was an FPV demo by John Kostes that everyone enjoyed. 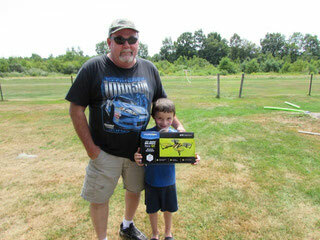 Tollin, "Big John's" grandson, was the raffle winner of the mini-quad from Ray and Robbin's Hobby Center of Falmouth Maine, a great hobby shop and supporter of today's event. 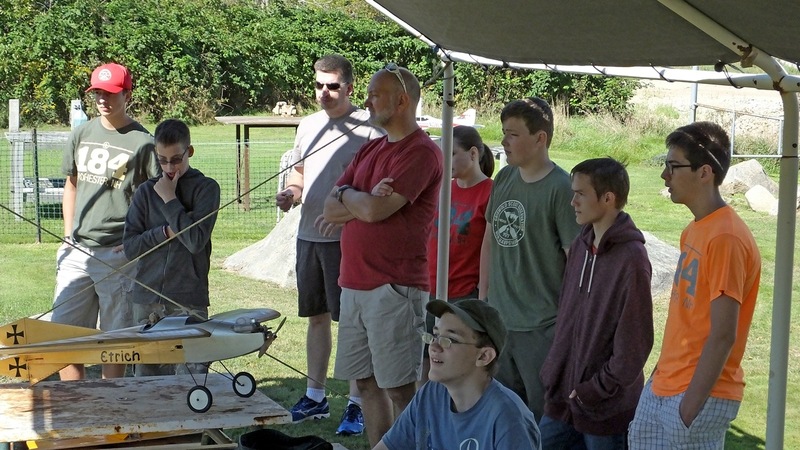 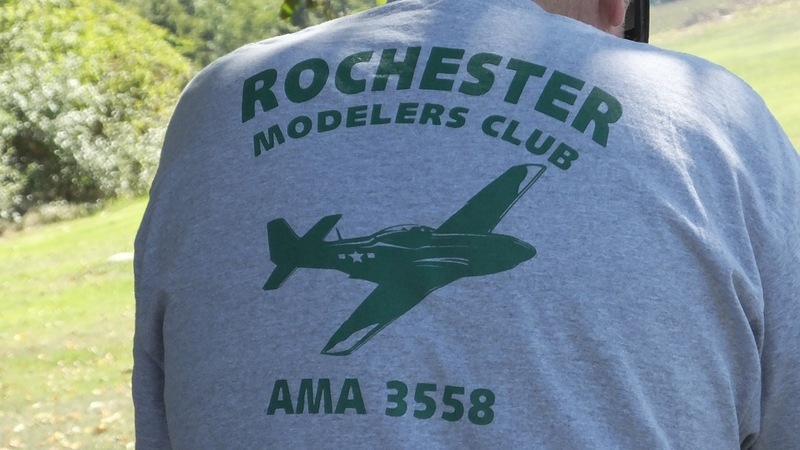 It was good to see members from other local RC clubs at the Swap Meet and we would like to thank them, as well as our own club members, for attending.